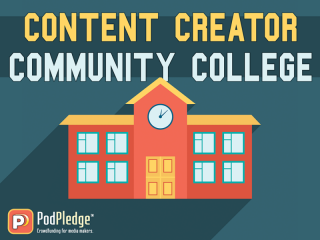 PodPledge | Crowdfunding For Media Makers. 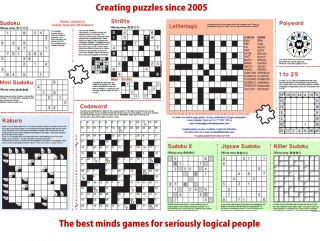 Creators of classic and unique puzzles: Sudoku, Str8ts, 1 to 25, Codewords and many others. 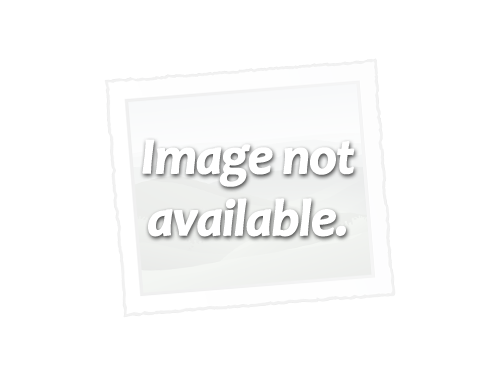 Online solvers and strategies. Free puzzles offered for small community and student newspapers. 1% of $1,000 per month funded. 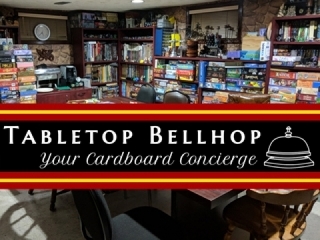 The Tabletop Bellhop, answering your game, gaming and game night questions. Be the first to support Tabletop Bellhop! 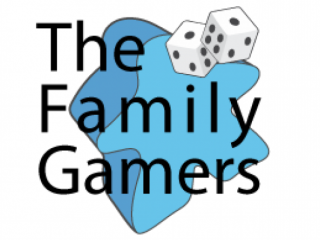 Our Mission To provide family-friendly content on board games, video games, and more, through a podcast, reviews and articles. Be the first to support Tip Jar! 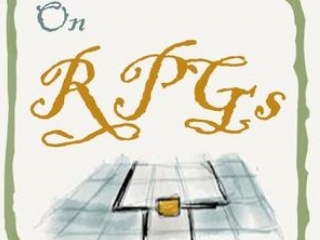 In the Inverse Genius On RPGs podcast Erik and Donald talk about all aspects of role-playing games, each episode focusing on a different aspect of getting your RPGs fix in a life full of distractions. Be the first to support On RPGs! A podcast where hosts from the other Inverse Genius Media podcasts, and their friends, chat about topics from all over life and geek culture that aren't game-related. 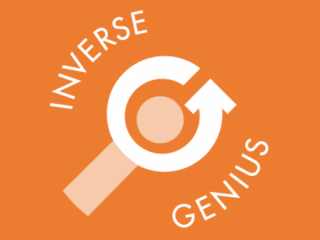 Be the first to support Inverse Genius Podcast! 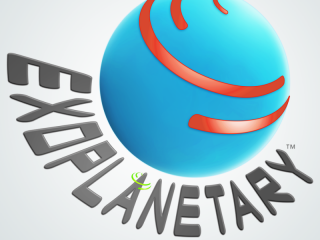 Seeking funding for 20 episodes of EXOPLANETARY, comprising the next Season of content. 0% of $350 per month funded. Help us along our journey as we tackle the world of board games, trying to make it as easy as ABC and 1,2,3! 155% of $30 per month funded. This is a way to help us improve our product! 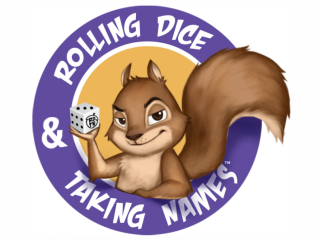 We are a tabletop gaming podcast and content creator. 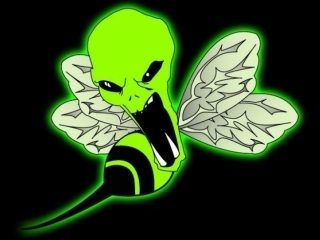 You can find our productions on SoundCloud, iTunes, YouTube, and Google Play. 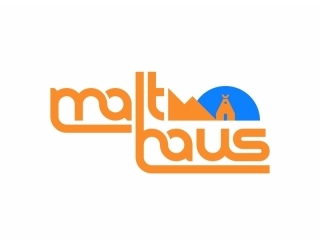 Be the first to support Malthaus Games! A podcast about the filmmakers here in The North. Interviews with regional Minnesota-area creators about projects, careers, and experiences in our movie making lives. 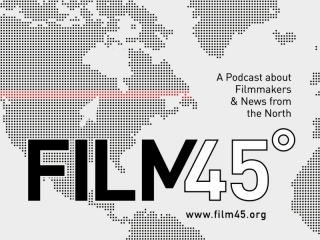 Be the first to support Film45! A weekly live-streamed YouTube show discussing tabletop gaming. The show focuses on special guests and interaction with our live viewers and maintains a conversational, engaging feel. 3% of $200 per month funded. 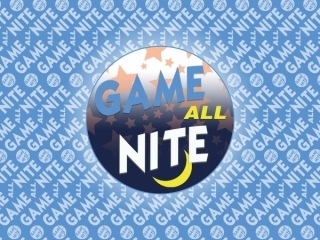 The Premier Late Nite Board Game Talk Show! Each week we talk to people from around the industry and play a little game with them. Join us for a different take on the hobby! 54% of $100 per month funded. 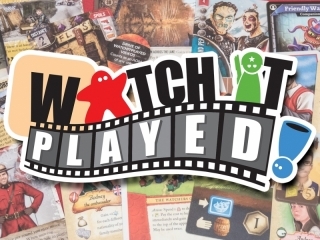 Welcome to the promo store for Watch It Played! I am offering a way to support our show and/or pick up a promo from a previous season's fundraiser that you missed. The Watch It Played Promo Store is selling 19 merchandise items. 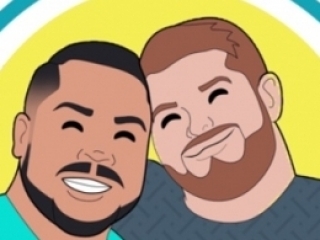 Since 2012, a podcast between two long time friends where we sit down with our listeners to discuss our common passion for board games, hobby news, food and whatever else pops into our heads. 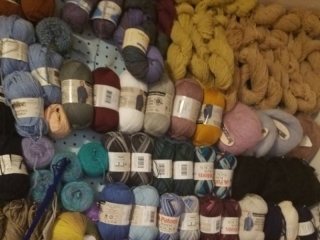 A crafting blog to inspire and entertain. I explore crafts and my life experiences and share with you what I learn. I will bring my crafting experiences to you, including festivals and events! 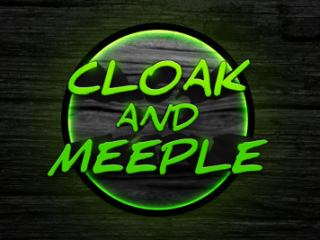 Cloak and Meeple is tabletop video review and preview channel on Youtube. Making videos with fun intros and sharing games that I think are interesting and I have fun playing. Be the first to support Cloak and Meeple! 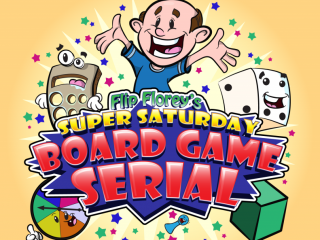 Flip Florey's Super Saturday Board Game Serial is striving to make the most unique, fun and creative podcasts about board games, their community and the oddball stuff too. We're Brett and Sean. 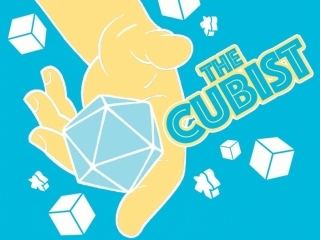 We live in Wisconsin and share a passion for tabletop role-playing games. If you've listened to our podcast, you already know this. 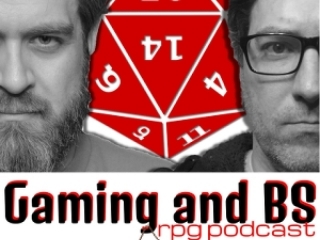 Be the first to support Gaming and BS RPG Podcast Episodes! 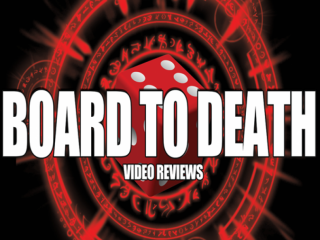 Be the first to support Board to Death Video Reviews! 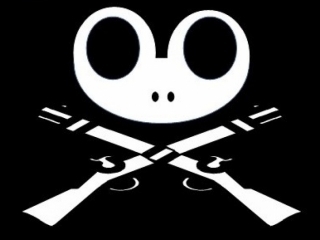 Unlucky Frog Gaming Podcast: We see ourselves more as an audio magazine, and like a magazine we aim to cover a range of topics and issues within the tabletop Gaming Community. 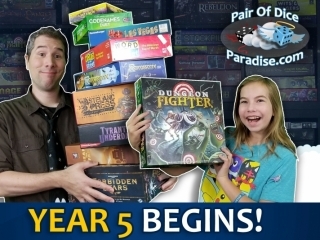 Help produce the fifth year of energetic board game news, reviews and commentary! New games! New segments! New series! Hosted by Chaz, who loves games and has his head in the clouds. Be the first to support google flights!